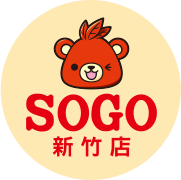 SOGO was established in 1987, and joined the Far Eastern Group in 2002. 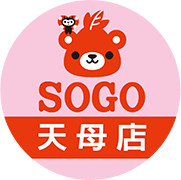 By utilizing the Group’s resources to gain synergy, SOGO has become bigger and stronger. hypermarkets and high-end shopping centers to offer customers of all kinds exquisite shopping delight. The retailing environment has become more diversified and complex, while e-commerce and mobile shopping have become mainstream. 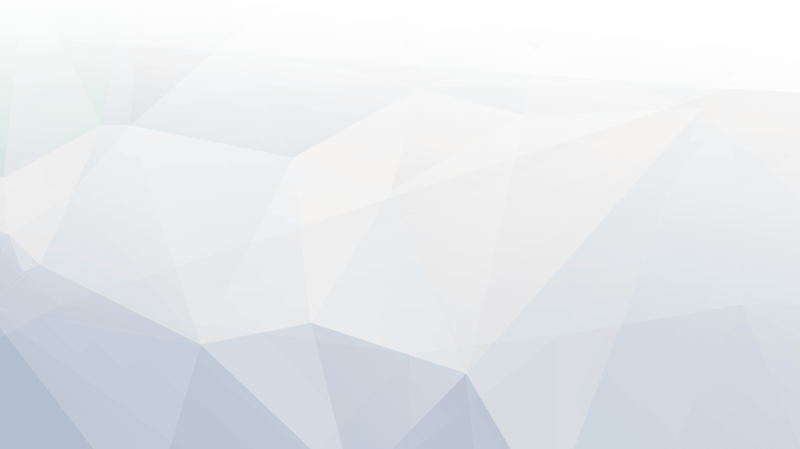 Therefore, to adapt to the changing needs of our customers, developing “digital marketing” and an “omni-channel retail platform” has become our main operating goals. Parking info: When purchasing over NTD$ 500, you can get a voucher in exchange for a half -hour free parking with an e-invoice or a sales description of the same day. Foreigners are eligible for a tax refund after shopping in Taiwan when you spend over the minimum purchase amount of NTD$2000 on the same day at the same store. Invoices and passport are required. Passengers from Mainland China, Hong Kong, and Macau shall provide the "Entry/Exit Permits". When the amount of purchase exceeds NTD$2,000, which is made on the same day at the same store. ■1. About five minutes away by taking Jhongshan Freeway and getting off at Exit Yuanshan. 2. About 3 minutes away starting from Tianmu district. 3. About 15 minutes away starting from Danshui. 4. About 15 minutes away starting from Dazhi and Neihu. Happy Go card members can get three hours free parking with an e-invoice or the sales description of the same day, no specific amounts required. On Saturdays and Sundays, Happy Go card members can get one hour free parking with a NTD$300 invoice with HAPPY GO credits. The maximum discount is for 3 hours, when standard parking rates are charged more than 3 hours. The maximum discount is 3 hours, when standard parking rates are charged more than 3 hours. We apology for any inconvenience caused. Please refer to the traffic information website link for fees and free parking info. Take Taipei - Hsinchu Line (Hsinchu Bus Company ,Kuo-Kuang Bus Company ,Howtai Bus Company ,Sanchung Bus Company ,Yalan Bus Company and Free go Bus Company), Hsinchu - Taichung Line (Hsinchu Bus Company , Taichung Bus Company and Kuo-Kuang Bus Company ) ,Hsinchu - Keelung Line ( Kuo-Kuang Bus Company )to the Hsinchu Bus Station,and then the free shuttle bus from SOGO Hsinchu Station Store to Big City . ‧Take MiaoLi Bus Company Green Line and get off at Big City Shopping Mall Stop. ‧Take pay bus #57 and get off at Shu Guang Girls' Senior High school Stop. ‧Take free bus #50 or #51 and get off at Minsheng/Rd Intersection Stop. ‧Take free bus #52 or #53 and get off at Big City Shopping Mall Stop. 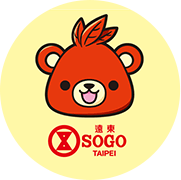 Take TRA Liujia Regional Train to Hsinchu Railway Station, and then take the free shuttle bus from SOGO Hsinchu Train Station Store to Big City. Northbound – Get off at at the Hsinchu Exit at 95 km → Drive on Guangfu Road to downtown → Turn right on Dongguang Road, go straight and get on Dongguang Overpass → Stay on Ziyou Road, turn left on Zhongyang Road and then go straight to the destination. 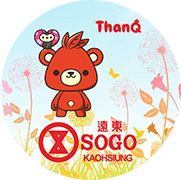 Southbound – Get off at Gongdao 5th Rd Exit at 95 km → Drive on Gongdao 5th Road to downtown → Turn left on Jingguo Road and go straight → Turn left on Minsheng Road and go straight → Turn right on Zhongyang Road and go straight to the destination. Northbound - Get off at the Jiadong Exit at 103 km → Drive on Jingguan Blvd to the Hsinchu → Turn right on Niupu Road → Turn left on Jingguo Road and go straight → Turn left on Minsheng Road and go straight → Turn right on Zhongyang Road and go straight to the destination. Southbound – Get off at the Zhulin Exit at 90 km → Drive on Fulin Road to Qionglin → Turn left on New Zhongzheng Bridge and go straight → Turn right on Expressway No. 68 to Nanliao → Get off at the Hsinchu Jingguo Exit and go straight → Turn left on Gongdao 5th Rd → Turn right on Jingguo Road and go straight→ Turn left on Minsheng Road and go straight → Turn right on Zhongyang Road and go straight to the destination. 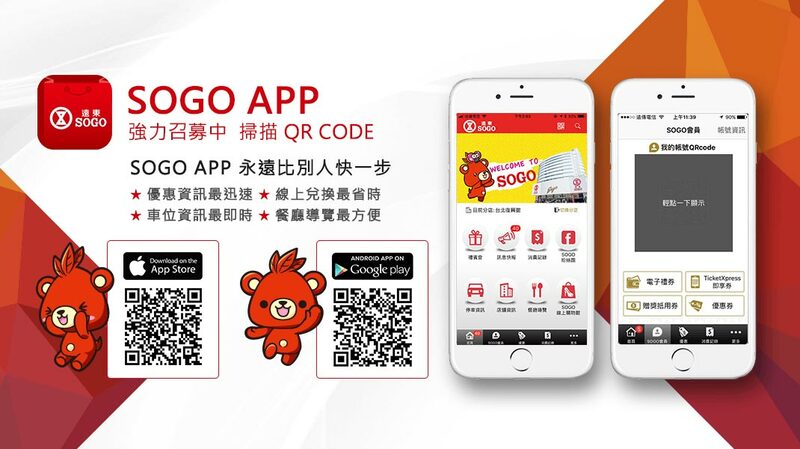 With a purchasing invoice and a sales description of the same day/in the holidays need to spend more than NTD$500, you can get a voucher in exchange for three hours free parking. When spending over NTD$1,000, you can get free parking for an additional one hour on weekdays, the maximum is five hours. On weekends and holidays, when spending over NTD$ 1,000, you can get free parking for an additional two hours, the maximum is four hours.When purchasing over NTD$ 20,000, you can get free parking for one day.After more than maximum parking free hours, the rates are according to the standard price charges. ■Please take National Highway No. 3 – Get on Yanchao System Interchange – Take National Highway No. 10 - Get on at Dingjin System Interchange – Take National Highway No. 1 – Exit off Kaohsiung Intercharge – Take Provincial Highway No. 17 – Drive on Sanduo 3rd Road to the destination. Parking info: When purchasing over NTD$ 250, you can get a voucher in exchange for a half -hour free parking with an e-invoice and a sales description of the same day; over NTD$ 500 for 1 hour, over NTD$ 1,000 for 2 hours, and so on. The maximum free hours are 6 hours. SOGO department store gift certificates are the perfect gifts for personal use or gifts; please contact our VIP lounges and gift vouchers departments, we will be happy to serve you when you purchase. As a reminder to our dear customers: Do not buy uncertificated gift certificates, in order to avoid personal loss of money. Please pay by remittance if your purchasing amount is over NTD500,000 and more. Please contact us for further information. This message board is intended to provide consumers a place where the shopping related opinions can be offered. If you have any comments or the needs of consultation about the items, you are welcome to use the message board on the website and leave a message to us. We will humbly accept the comments and seek the improvements. The Company would like to remind you that any personal information that left on the website that is at the risk of leaking to others. 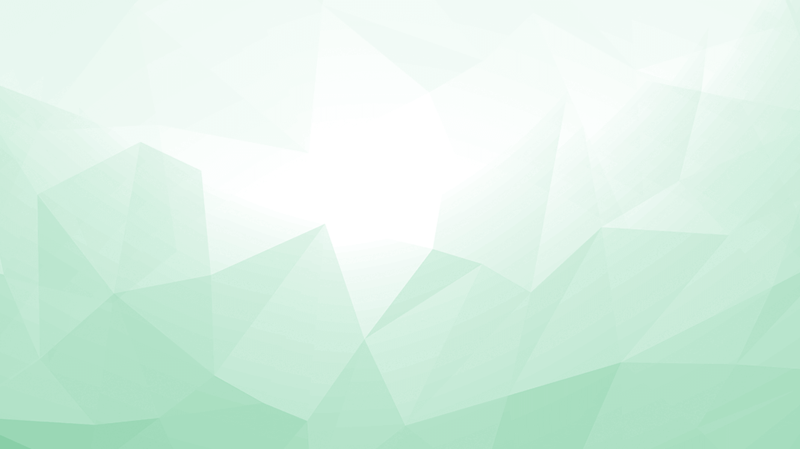 Provided that you leave your contact information, the company will be able to contact you, or reply your questions or comments; if you don’t provide personal contact information, the company will not be able to reply. You may at any time require the company to remove the personal information you have left on the message board. The website decline all unverified messages that make personal attacks. When finding such comments, the company reserves the right to delete. We wish you and your family all the best. Happy Shopping! 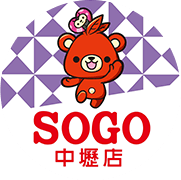 *I agree that the Pacific SOGO Department Store may use the information to contact me or reply my questions or comments. © 2018 Pacific SOGO Department Stores Co., Ltd All Rights Reserved.